The other half are essentially winging it. Product Managers are the pinnacle point of execution for a product’s success. If product ownership changes hands too often, every relationship stemming from that role is affected and makes the difference between winning and losing. Which is why it is imperative to get it right the first time. 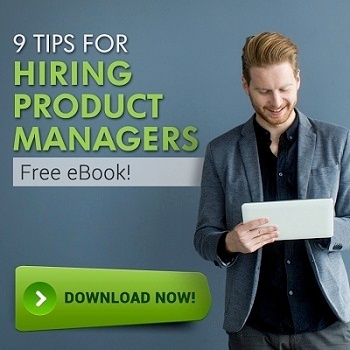 This eBook is designed to help tech companies understand the value of the Product Management role – and how to bring on high-performing talent. Master the hiring process today.